In one sense, the 2018 Copa Libertadores has still not come to a close. Losing finalists Boca Juniors argue that their old rivals, River Plate, should have been disqualified for an attack by some of their fans on the Boca team bus and are taking their case to the Court of Arbitration for Sport. 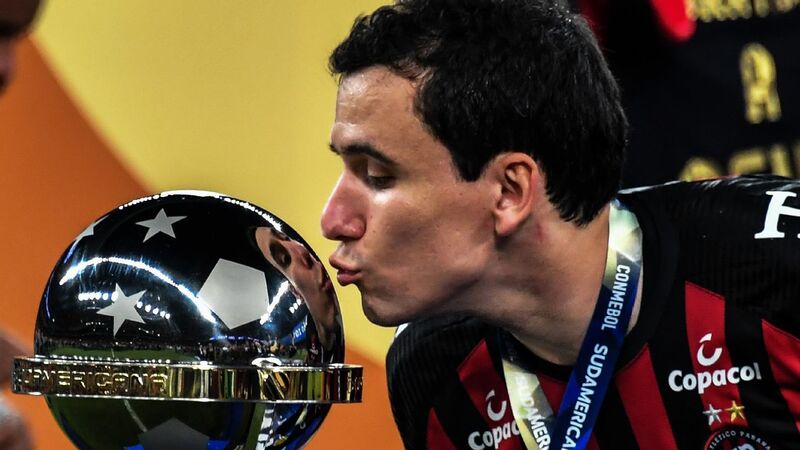 Nevertheless, the draw for next year's competition has taken place -- the preliminary phase kicks off on Jan. 22 -- and CONMEBOL president Alejandro Dominguez used the occasion to get his point across. After a year of administrative problems, he accepted that his organisation made mistakes. But he pointed to the improved prize money as a sign of progress. And he reserved his strongest criticism for the "win at all costs" mentality that can blight South American football, generating violence and intolerance. In truth, the position of Dominguez has almost certainly been strengthened by the tumultuous events surrounding the second leg of the 2018 final, which was controversially taken to Madrid. It has allowed him to highlight vices in fan culture and the behaviour of club directors -- and it has made for a smoother transition to the one-off final on neutral ground. Instead of the traditional home and away final, the 2019 Libertadores will come to a climax on Nov. 23 in Santiago. CONMEBOL are already doing their best to hype the occasion, with a countdown showing that the big event is 341 days away. But which teams are likely to make it there? There are 15 champions in the 2019 field, three of which will have to fight their way through the qualifying rounds. Of those 15, seven are from one country. Brazil's recent record in the Libertadores is little short of appalling. 2017 champions Gremio are the only Brazilian side to have reached the final in the past five years. But the smart money could well be on the Brazilians this time around. Three of the big Brazilian clubs -- Palmeiras, Flamengo and Gremio -- are in a strong financial position. Cruzeiro are also competitive. 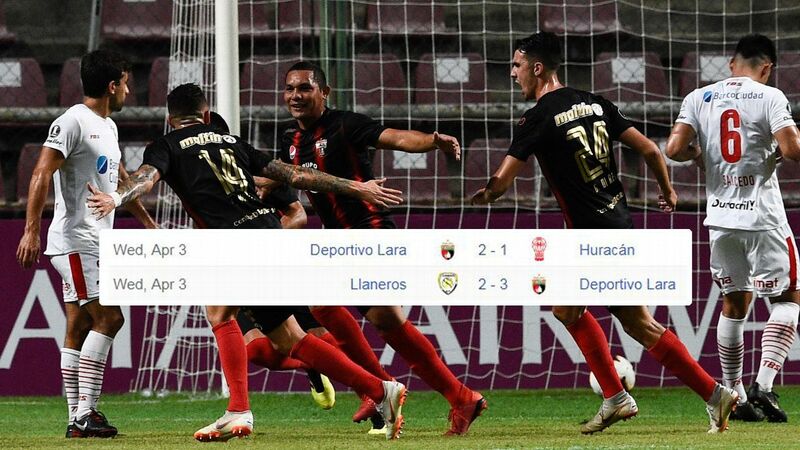 Atletico Paranaense are the only Brazilian side in the field that have yet to win the Libertadores, but they just helped themselves to the Copa Sudamericana title. Internacional have bounced back well from spending 2017 in the second division -- and both Atletico Mineiro and Sao Paulo will hope to pick up momentum in the qualifying rounds and carry that through to the group stages. 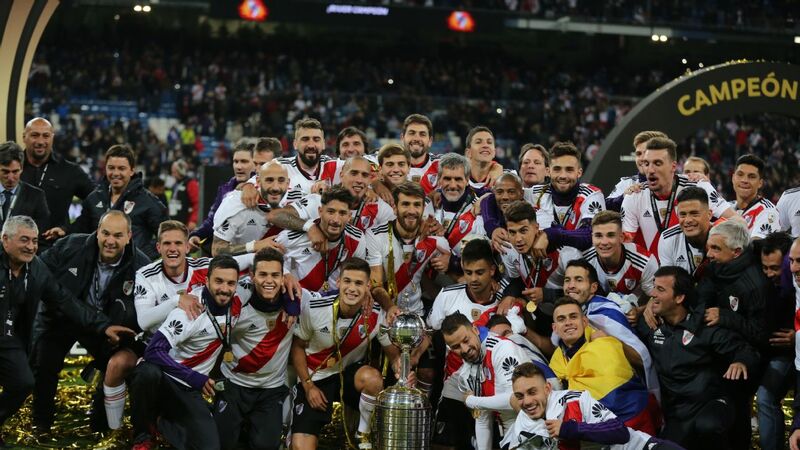 The draw for the 2019 Copa Libertadores has taken place, with the final to be held Nov. 23 in Santiago. The Brazilian contingent, then, looks frightening. Argentina's is a little less so. Both River Plate and Boca Juniors are back and should be strong, but they will surely be forced to sell some of the players who made their 2018 squads so deep. The weakness of the Argentine currency, and the fact that many contracts are signed in dollars, would seem to leave them with little alternative. San Lorenzo were champions in 2014 and could be interesting outsiders, but the other Argentine sides have little recent track record in the competition, though domestic cup winners Rosario Central might be interesting outsiders. Argentina and Brazil have dominated the past two years -- since the competition was extended to last almost the entire calendar year. Threats from outside the big two could come from Colombia, as Junior of Barranquilla have acquired some useful experience the past few years. 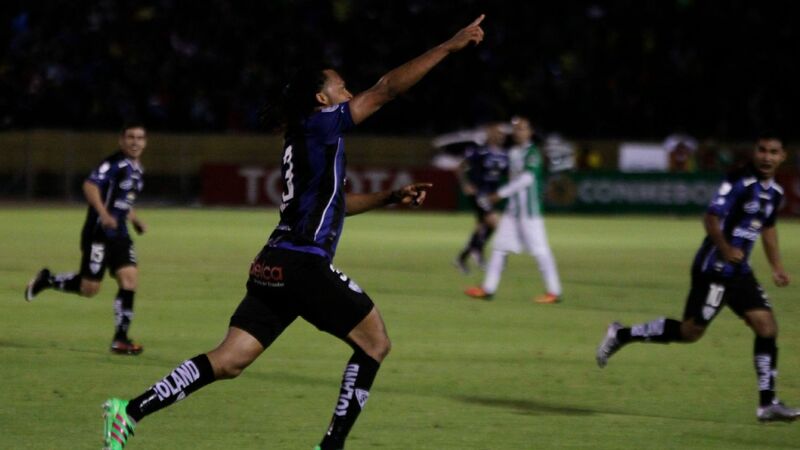 LDU of Ecuador might well have their best side since winning the title in 2008. Also, spearheaded by Olimpia, the Paraguayans can usually be relied on to be competitive. 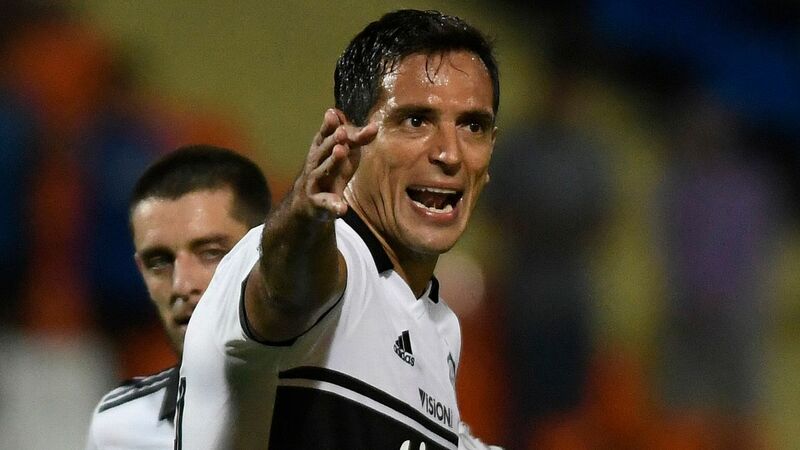 Olimpia would seem to have done well out of the draw -- Peru's Sporting Cristal, Argentina's Godoy Cruz and Chile's Universidad de Concepcion are all interesting rivals -- but none of them is a genuine heavyweight. The title "group of death" -- a necessary award on any such occasion -- should probably go to the accumulation of Palmeiras, San Lorenzo, Junior and a side who make their way through the qualifying rounds. This could be Universidad de Chile, who have the extra motivation of knowing that the final will be played on their home ground. La U were semifinalists in 2010 and 2012 -- the only times this century that a Chilean side have made such progress. Indeed, one of the reasons for the choice of Santiago was the probability that no hometown side would make it to the final. 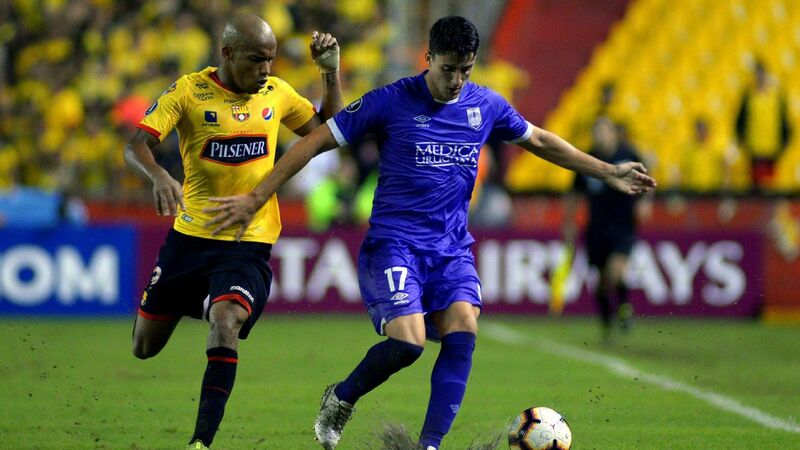 Chilean champions Universidad Catolica, who play their home games a few miles down the road, will do their best, but they just lost their coach and have been placed in a group with Gremio and Rosario Central. The road of Universidad de Chile is much harder, however; two rounds of qualifiers followed by the most difficult group in the competition. For the next few weeks, though, all of the competing teams are entitled to dream of glory.